By Political`concern: Bank branches are closing all over the country, with huge savings in the upkeep of buildings and staff wages. 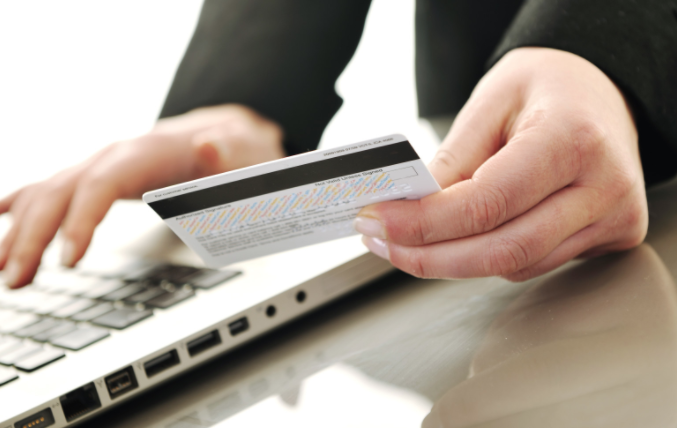 This is due, it is said, to customers undertaking more transactions online. In many cases this is a result of firm persuasion by the banks urging customers towards the more profitable system.